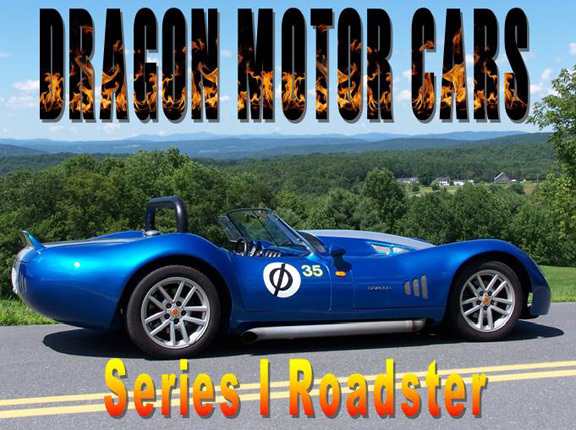 Dragon Motor Cars has been producing quality light-weight High Performance original design sports cars since 2001. The Assembled Body, temporarily mounted to the Frame, with hinges and latches. Complete list of all parts needed to build and finish your Dragon, along with source and advertised prices for those parts. We use readily available parts that can be ordered through Chevy, Summit, Jeggs, etc. Our production is limited to approximately one car per month. To reserve a car, we require a deposit of 25% of the Kit Cost. Upon receipt of your deposit, we will send you a contract and confirmation which will clearly state the ship date. You have 10 days to review the paper work. If you change your mind for any reason, notify us within 10 days and we will refund your deposit. When your kit is complete, we will notify you. Once we receive the Balance Due, then you can pick up your kit or have it shipped(FOB NH). Upon receipt of The Kit, you have 30 days to change your mind. We will return your money, less a 10% restocking fee. The Kit must be returned at your expense in original, undamaged condition to qualify for a refund. -Crating Charge is $350.00. Freight is FOB Factory. We know that we're the New Kit in town. We're here to earn your trust and respect. We want to help make building your dream car a great, fun experience. 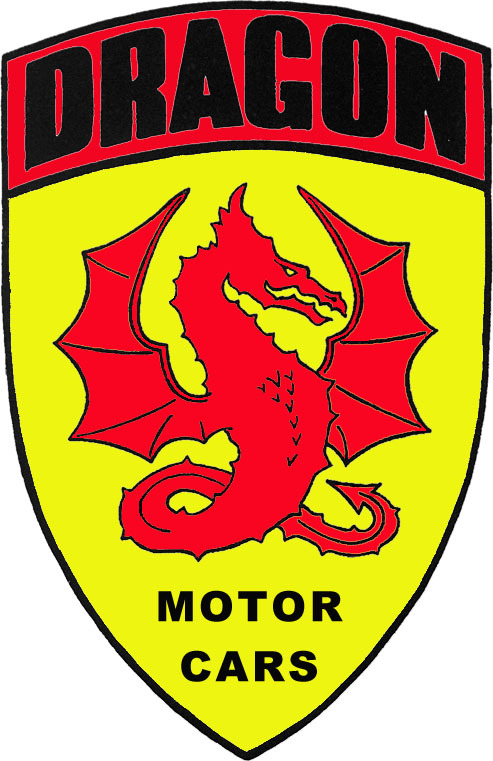 We hope that you will seriously consider the Dragon! It has unique, attention getting style, race-car quality frame, Corvette suspension, Chevy Power, 50/50 weight distribution. It's 39" high, 74" wide, 169" long, has a 98-1/2" wheelbase, 5" ground clearance, and weighs between 2000 and 2200 pounds! If, like us, this is your idea of a SuperCar, give us a call. We'll build one for YOU!